What We Buy | Antique Corner, Inc.
What We Buy at Antique Corner, Inc. Antique Corner specializes in antique jewelry, custom jewelry creations and estate jewelry. We buy & sell diamonds, gold, platinum, silver, ruby, sapphire, emerald, jewelry and all other luxury items. We buy & sell many high-quality name brands, including: Cartier, Tiffany, Rolex, Van Cleef, Chopard, Patek Philippe, David Webb, Vacheron Constantin, Piaget, Franck Muller, Degrisogono, Chanel, and Bulgari - just to name a few. 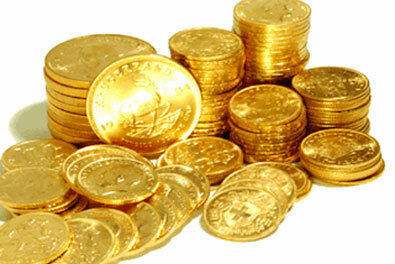 Sell your unwanted scrap gold, gold ingots, gold jewelry and gold coins for top cash - quick & easy! 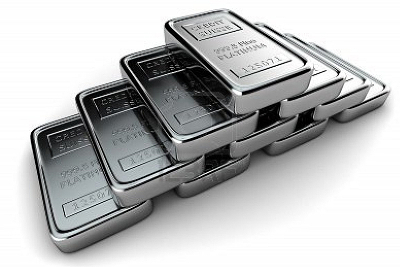 Competitive prices on your platinum jewelry & ingots. Platinum is very sought after, get top cash for yours today! 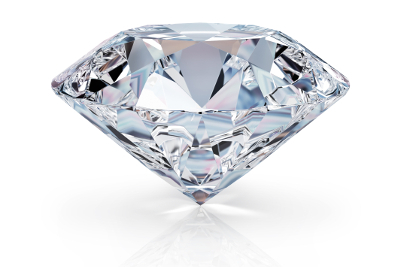 Get top cash for your GIA certified diamonds,loose round cut, princess cut, emerald cut, asscher cut, oval cut diamonds& diamond jewelry today! We also will buy rubies, sapphires & emeralds. 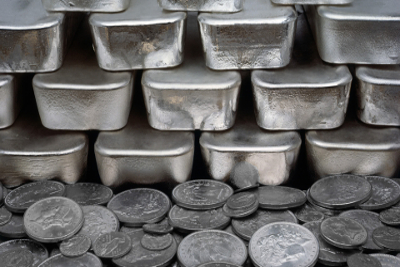 Silver has been one of the most versatile precious metals in human history, and we're looking to give you top cash for yours today! You have jewelry and need fast money? 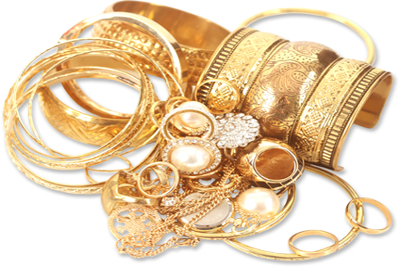 We'll gladly give you top cash for your necklaces, rings, bracelets, bangles and more today! Estate jewelry refers to previously owned jewelry. 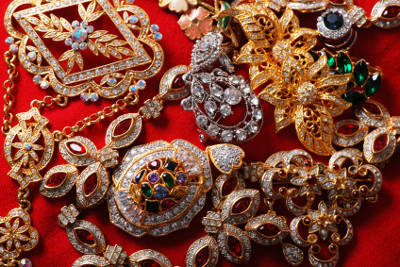 We'll give you top cash for your estate jewelry & luxury items today!